INS Kohassa is the third naval air base in Andaman after INS Utkrosh at Port Blair and INS Baaz at Campbell Bay. 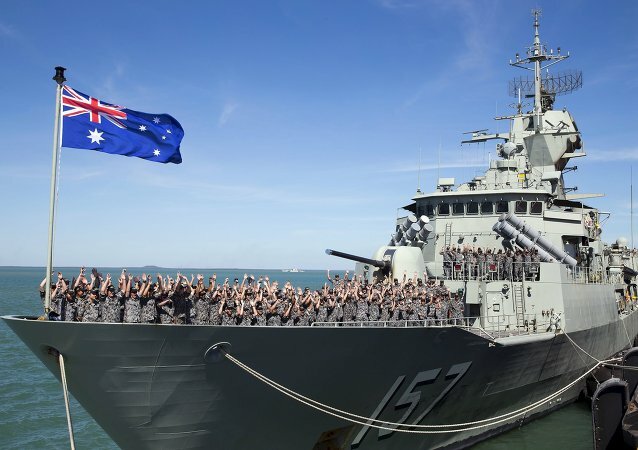 The three airbases together will be of vital strategic advantage to the Indian Navy as they lie close to the Malacca Straits – the world’s busiest shipping route, fulfilling two-third of China’s energy requirements. 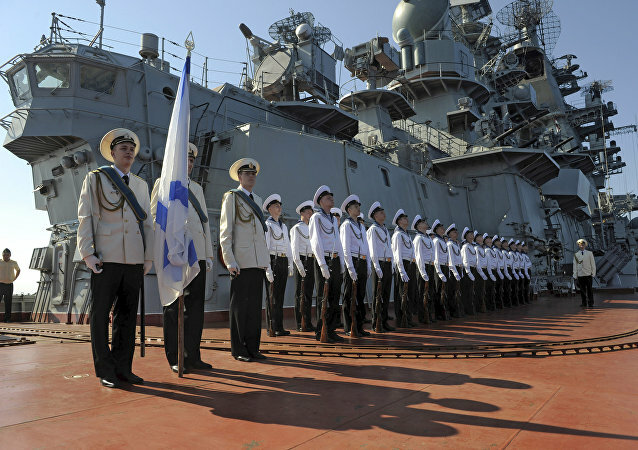 KHARTOUM (Sputnik) - A deal between Sudan and Russia on navy port visits could morph into permanent Russian military presence on the Red Sea coast, the head of Sudan’s parliamentary defense committee told Sputnik. In an interview with Sputnik, Turkish and Russian experts have shared their views about the reasons for Ankara's decision to build a new naval base on the Black Sea coast in the Trabzon province, north-east of the country, and how it might affect the balance of forces in the Black Sea region. Indian Prime Minister Narendra Modi will arrive in Tokyo Sunday to sign a logistics pact on sharing naval bases between the two countries, giving Japan new access to the Indian Ocean. The news comes days after France announced it would be deploying its aircraft carrier, the Charles de Gaulle, to the region in 2019. While handing over the Hindustan Aeronautics Limited Do-228 aircraft to the Seychelles People's Defence Force, India’s foreign minister, Sushma Swaraj, asserted India’s commitment to support the Seychelles, especially in the field of maritime security. 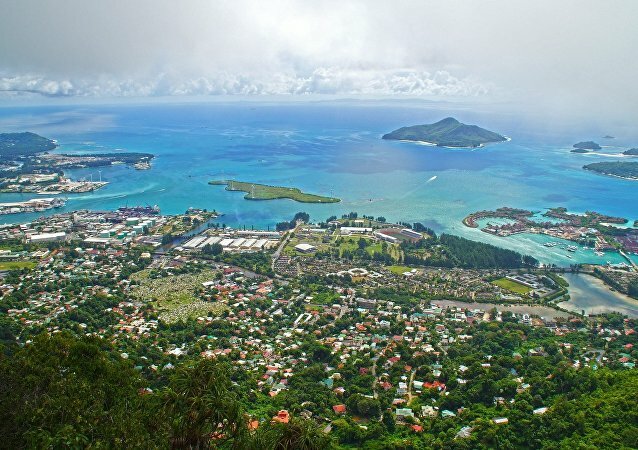 Seychelles President Danny Faure had recently announced that his government would not present the $500 million Assumption Island agreement for ratification to their Parliament, dealing a blow to India’s maritime aspirations in the Indian Ocean region. 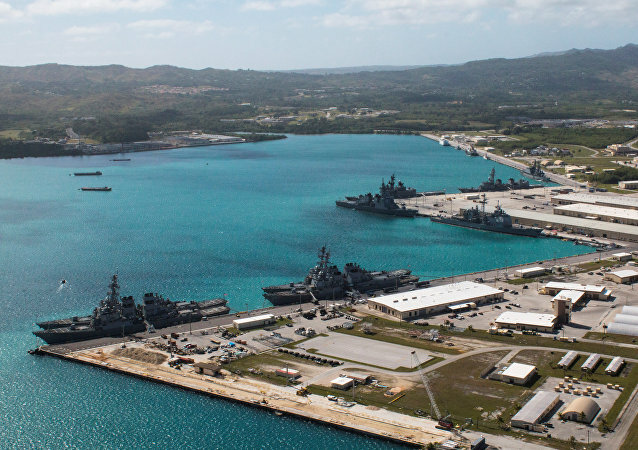 Indian opposition parties have been targeting the Narendra Modi government over its foreign policy failure in the strategically crucial Indian Ocean Region after Seychelles unilaterally called off a deal regarding the establishment of an Indian naval base on Assumption Island. 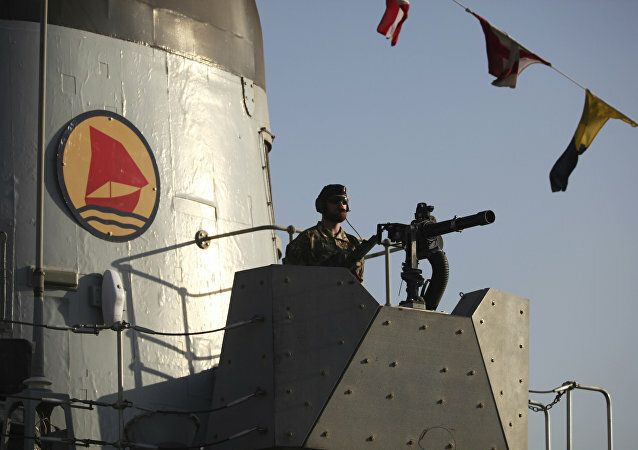 MOSCOW (Sputnik) – The United Kingdom has launched a naval base in Bahrain, which will become a key site for the Royal Navy’s activities in the Persian Gulf, the Red Sea and the Indian Ocean, the UK Ministry of Defence said in a statement on Thursday. 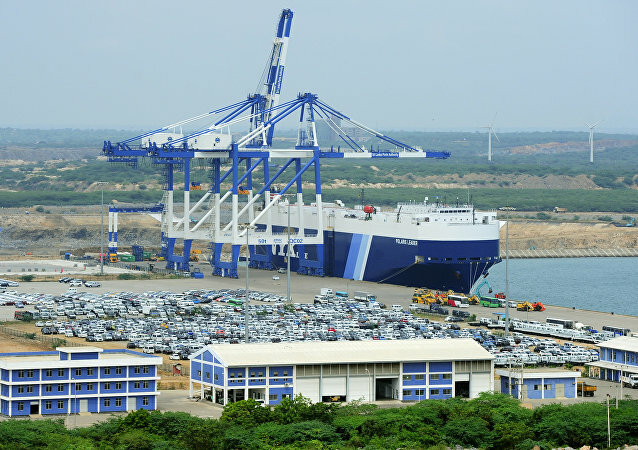 Sri Lanka’s handing over of its strategic Hambantota port to a Chinese state-owned company has increased the chances of the two Asian giants engaging in a more intense power-struggle with “unexpected consequences,” in the Indian Ocean Region, according to former national security advisor. 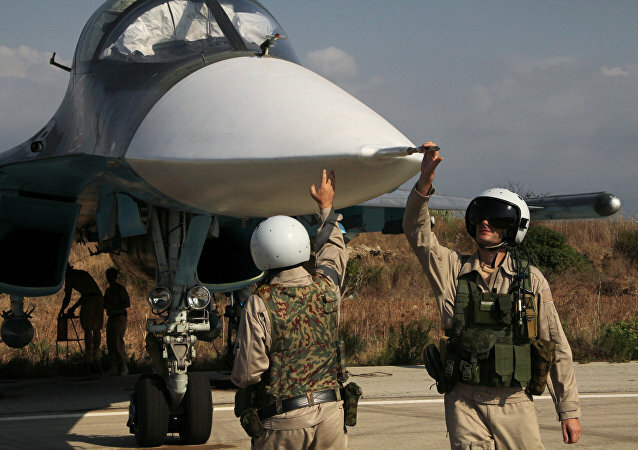 Overnight on January 6, militants in Syria launched a massive attack against Russian military facilities, including the Tartus Naval base and Hmeimin airbase, with the use of unmanned aerial vehicles. The president's approval is the final step of implementation of the Russia-Syria agreement, which was signed on January 18, after the expansion of the Russian naval facility was ratified by the Russian State Duma on December 21. 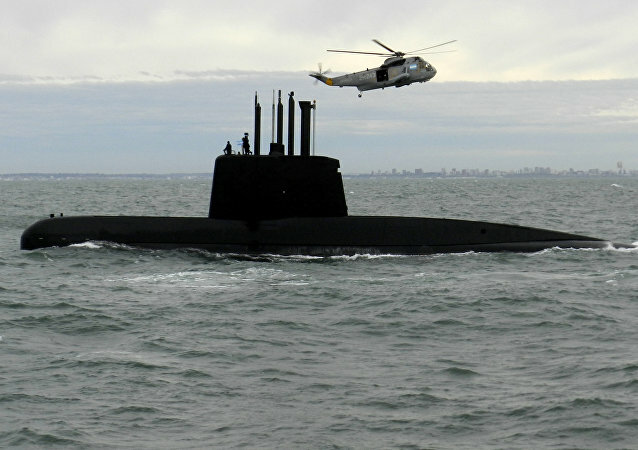 The Argentinian Navy has concentrated its efforts to find the missing San Juan submarine in the area where an explosion was recorded. 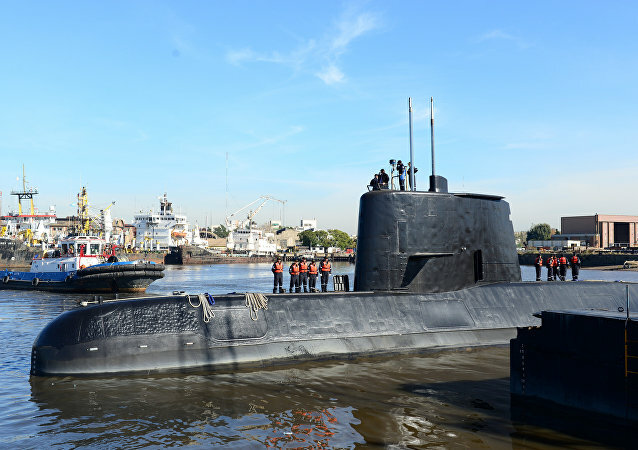 The crew of the missing Argentina’s San Juan submarine might still manage to survive even though the search for the vessel has been continuing for many days, Argentinian Navy spokesman Enrique Balbi said on Sunday.